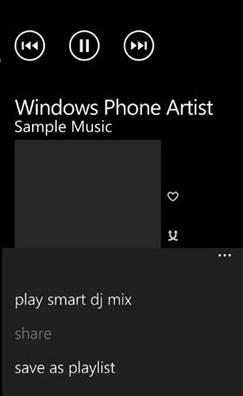 The second thing makes me feel weird, it means that you will be able to turn off the camera’s shutter voice isn’t that different 😛 The two new features one is the above mentioned and the other one is the Zune’s Smart DJ. 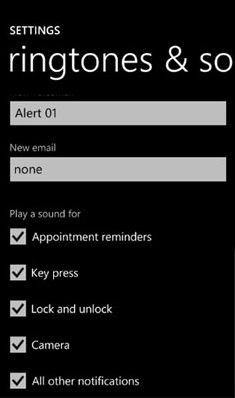 As Windows Phone Dev Cast has been revealing the feature of Mango, now they have also revealed the above features. Zune’s Smart DJ will be enabling you to edit and save playlists on your device and discover new music and works alongside Zunepass to stream music to device.